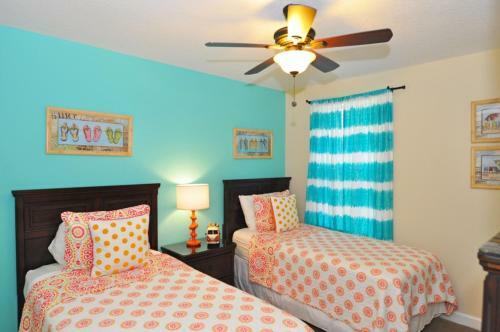 Champions Gate-1452 Moon in Kissimmee is a holiday home with 1 room. 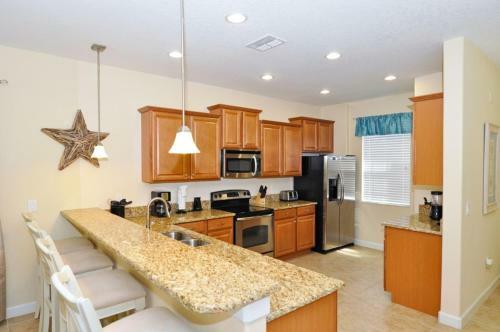 Located in Kissimmee, Champions Gate-1452 Moon offers self-catering accommodation with free WiFi. 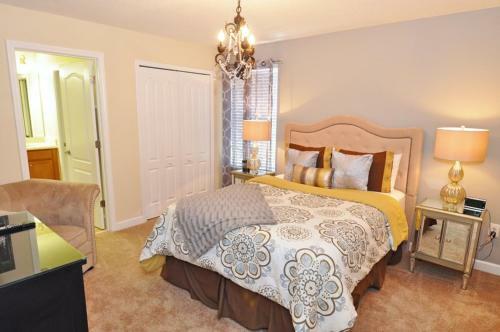 The property is 8 km from Kissimmee Sports Arena & Rodeo and free private parking is provided. 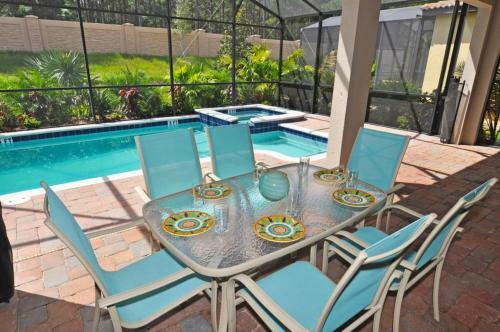 This property has pool, hot tub, and fitness centre access. 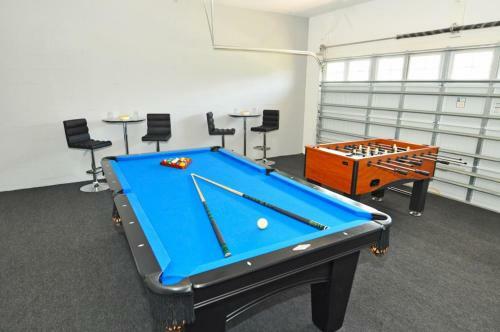 A golf, a barbecue grill, and a children's playground as well as game room access are available. There is a seating area, a dining area and a kitchen equipped with dishwasher. Towels and bed linen are offered at Champions Gate-1452 Moon. 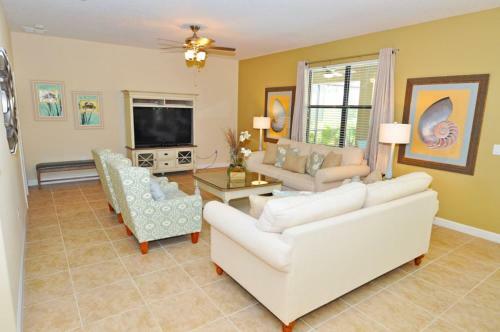 192 Flea ...Market is 9 km from Champions Gate-1452 Moon, while Plaza del Sol Kissimmee is 10 km from the property. 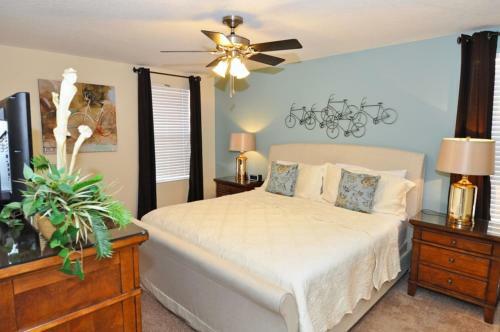 The nearest airport is Orlando International Airport, 29 km from Champions Gate-1452 Moon. 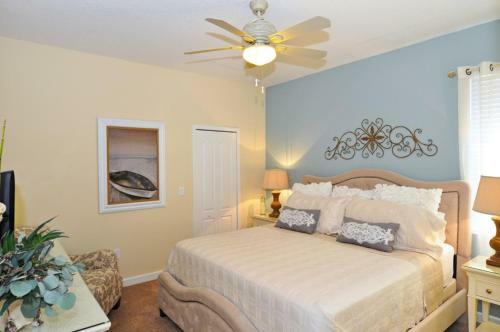 Located in Kissimmee, Champions Gate-1452 Moon offers self-catering accommodation with free WiFi. 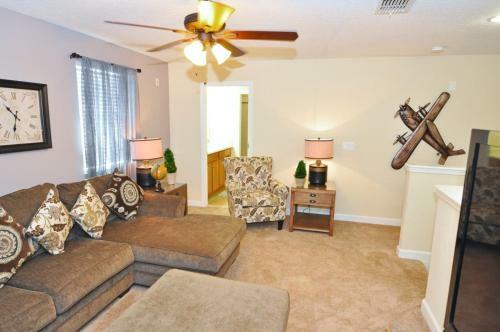 The property is 8 km from Kissimmee Sports Arena & R...odeo and free private parking is provided. 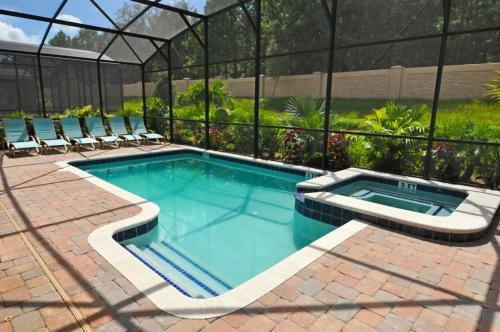 This property has pool, hot tub, and fitness centre access. 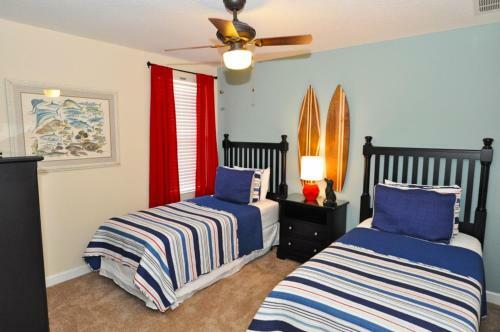 A golf, a barbecue grill, and a children's playground as well as game room access are available. 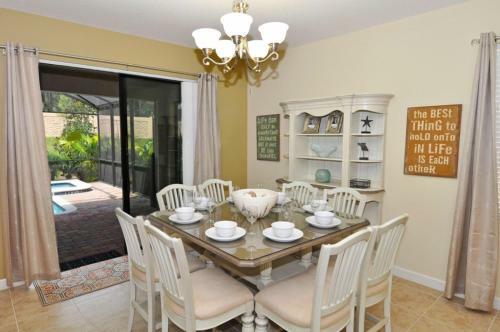 There is a seating area, a dining area and a kitchen equipped with dishwasher. Towels and bed linen are offered at Champions Gate-1452 Moon. 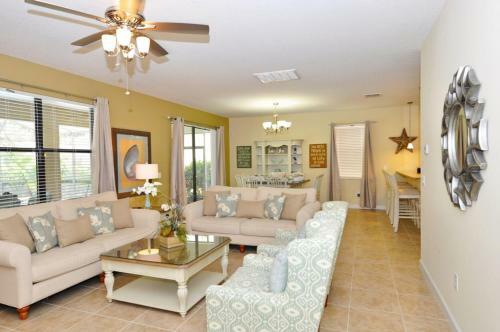 192 Flea Market is 9 km from Champions Gate-1452 Moon, while Plaza del Sol Kissimmee is 10 km from the property. 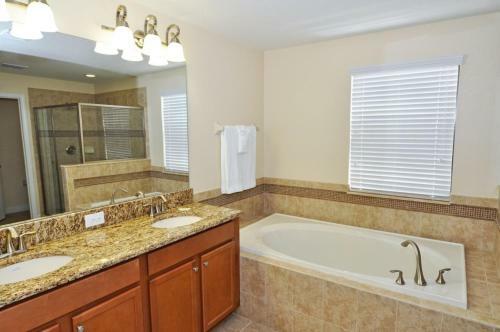 The nearest airport is Orlando International Airport, 29 km from Champions Gate-1452 Moon. 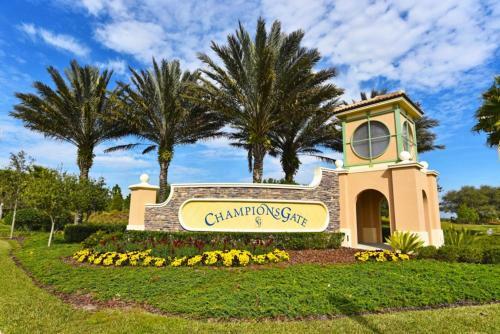 When would you like to stay at Champions Gate-1452 Moon? Guests under the age of 21 can only check in with a parent or official guardian. 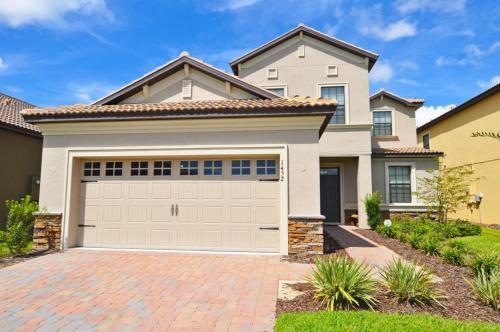 This rental property is being offered by VacayHome Connect in partnership with the professional property manager. You will receive a reservation confirmation e-mail from Booking.com, followed by a payment confirmation e-mail from VacayHome Connect. Your payment confirmation e-mail will provide you with contact information for the professional property manager. It will also include important Terms and Conditions that are applicable to your rental. Please read them carefully. 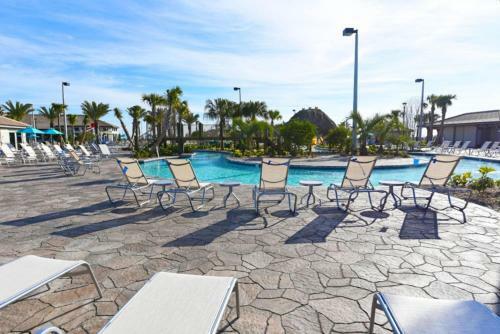 The property manager will tell you about optional services that may be available for purchase, and provide you with arrival instructions (including a keycode for use in accessing your vacation rental). Your rental includes a non-refundable damage protection plan (labeled as a damage deposit) which covers you for unintentional damage at the property for up to $500.